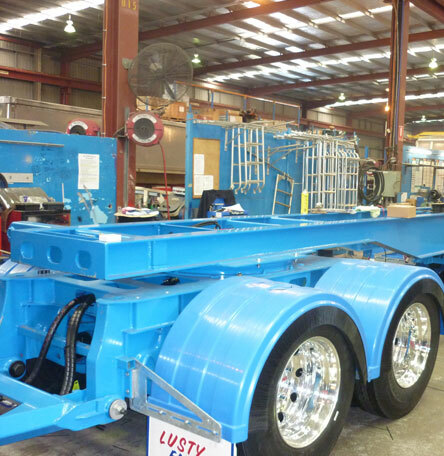 The Lusty EMS Tip Over Axle trailer is a versatile tipper built to perform in any bulk haulage situation. 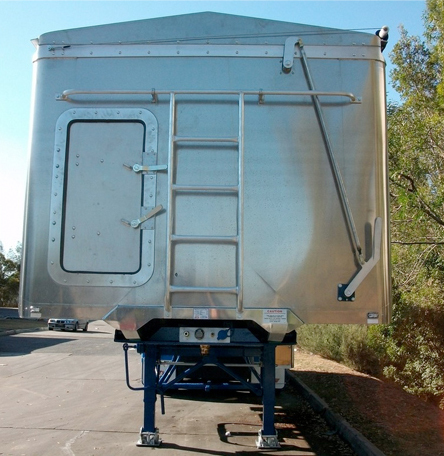 It’s built to last, so it will have a long working life, along with the superior appearance and finish you’d expect from a Lusty EMS trailer. 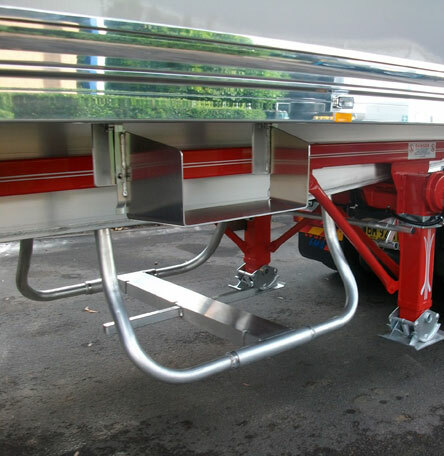 The Tip Over Axle is available in various sizes from 30ft up to 38ft long and to a maximum height of 8ft to suit your application. 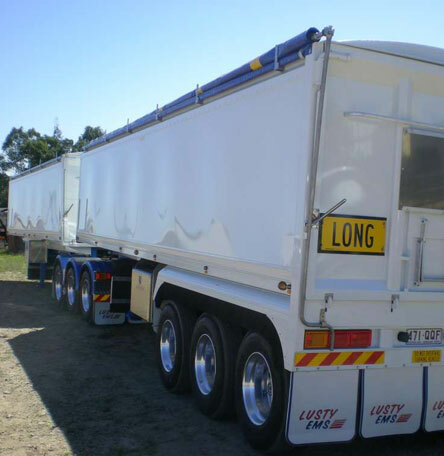 The Tip Over Axle may be purchased as a single trailer or as part of a B-double or road train combination. 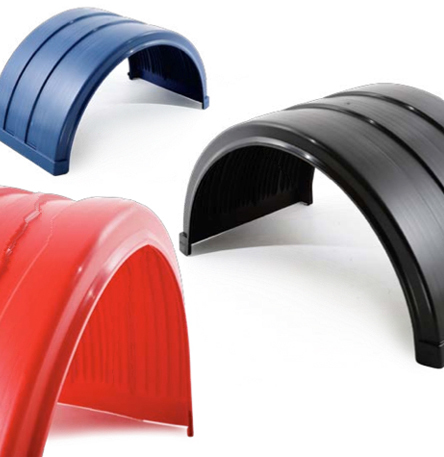 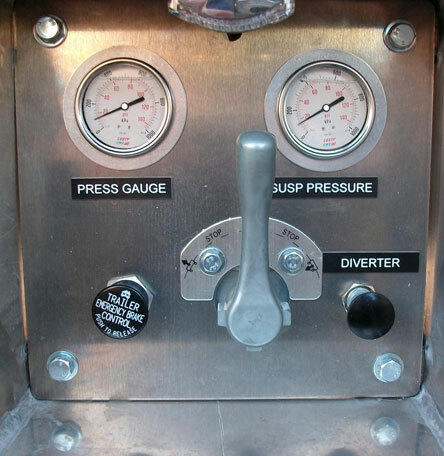 It is available with either a bogey or tri axle configuration, depending on your requirements. 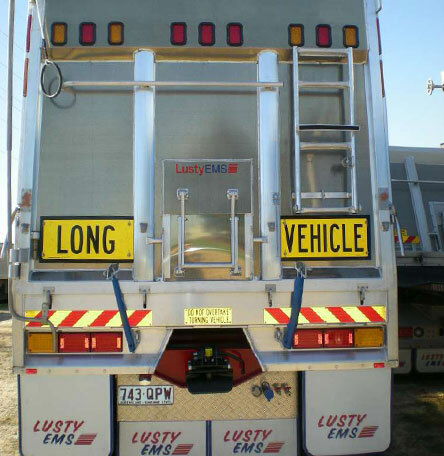 Where applicable, your Lusty EMS dealer can ensure that your truck and B-double/road train combination meets legal dimensional requirements while maximising your payload. 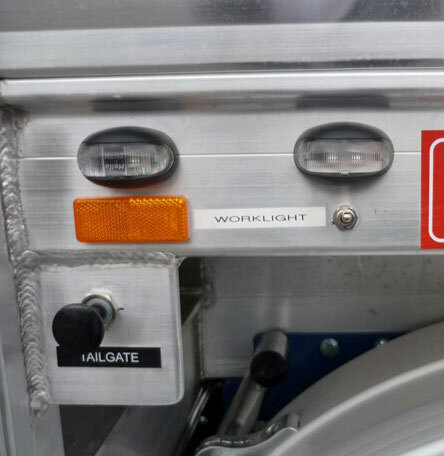 You have the option of rollover or retractable tarps, in both manual and electric operation, specified to suit your load options. 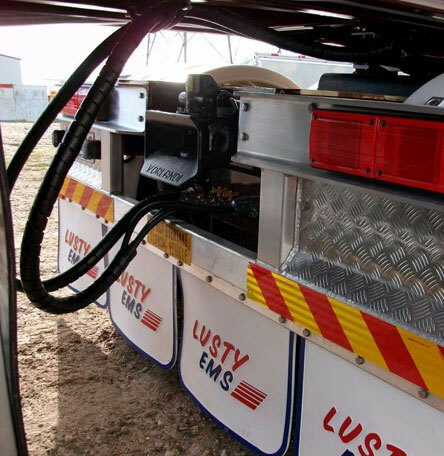 Designed to maximise your profits with a low tare weight and high payload, Lusty EMS trailers come with a two year warranty and are backed by a national trailer dealer network. 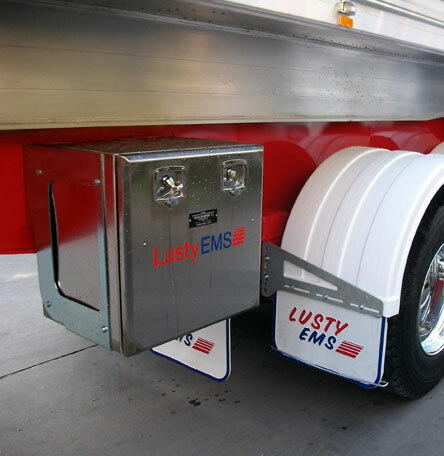 Painted with high quality two pack paint applied over grit blasted and primed steel, the Lusty EMS trailer looks great and will retain its excellent appearance with regular maintenance. 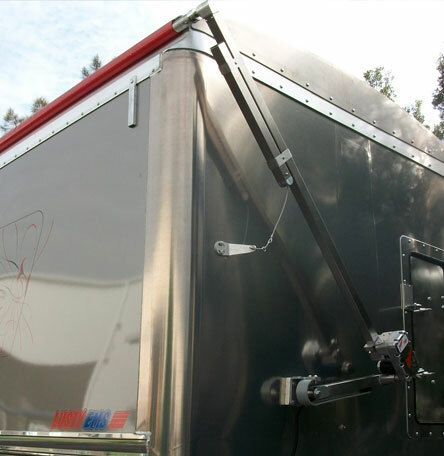 Double draw-arms are standard on all TOA’s offering more stability when tipping. 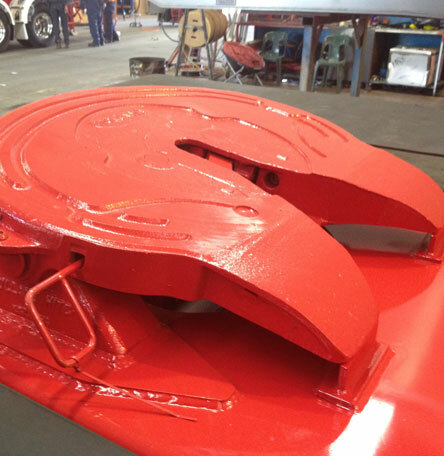 Maximize your load capacities by fitting road train couplings to your configurations, suited for use on Lead sliders/TOA & Chassis tippers, we fit all leading brands such as Volandi & Ringfeder. 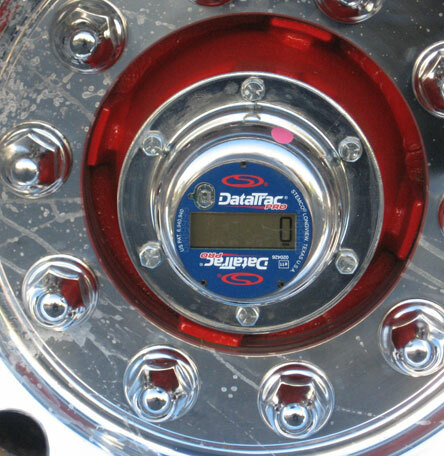 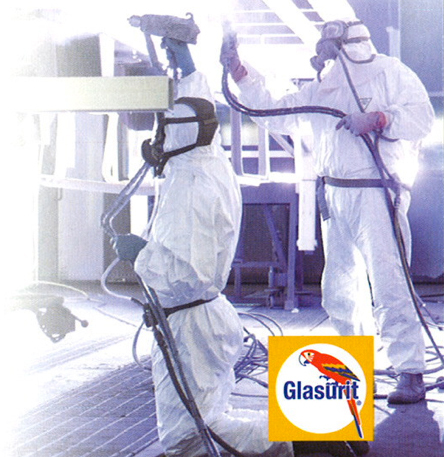 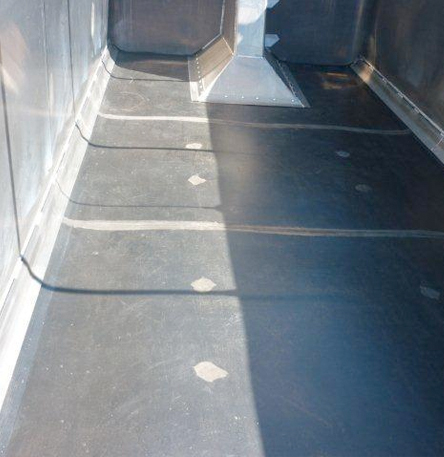 Speak to our team to further discuss various options including second drop in kingpins & locking positions.